Texas Mayor SHUT DOWN SHARIA LAW! In March of this year, the city council of Irving, Texans voted to endorse a Texas law that forbids judges from using unconstitutional foreign laws in family court cases. The move came in response to a local mosque’s Muslim mediation panel comprised of arbitrators settling civil disputes using Sharia law. 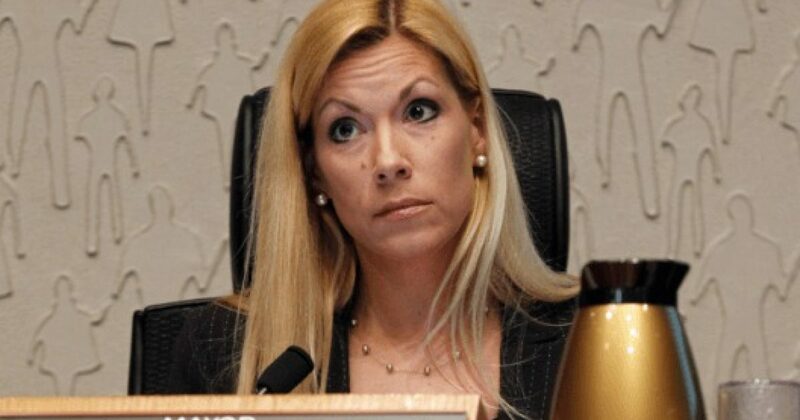 Irving Mayor Beth Van Duyne came under immediate fire by Muslim groups and the Leftist Mainstream Media, who accused her of Islamophobia and even painting her as a politician trying to score points. Nice try. CAIR is the group that demanded GOP presidential candidate Ben Carson withdraw from the race because he said he would oppose a Muslim becoming president if they embraced Sharia Law. “After calls, threats and toddler-like demands to apologize from the Muslims who attempted to form the Sharia tribunal along with representatives from the Council on Islamic-American Relations, a known front for the Muslim Brotherhood, the mayor never once backed down. Coincidentally, Irving is also the city where 14-year-old Ahmed Mohamed, aka “Clock Boy” was arrested for bringing a homemade clock-bomb to school. Authorities identified it as a bomb, because it looked like a bomb. Mohamed and his family has moved to Qatar since his ruse was discovered. Kudos to Mayor Van Duyne for putting American values over those of Muslims. Too many politicians don’t have the spine to do it.